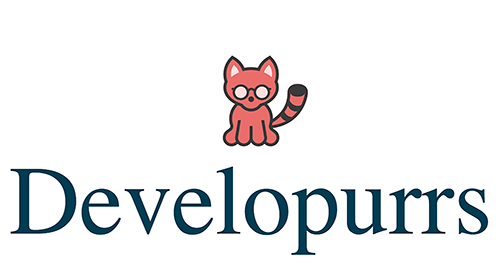 Earlier this week, my web friend, Andy, interviewed me for his new project, Developur.rs, a series of interviews about people making the web and their pets. It was so enjoyable to be a part of and also to read the other interviews. Ink and Leela were more than happy to be a the subject of any interview. Andy asked for photos of them, and I went through so many before landing on two that fit their sassy personalities. Andy and I emailed questions and answers back and forth for a few days over email. This was my favorite part. It made emails actually fun to use again. It felt like we were catching up at pub.